Leela Amaranadha turned 3 years old recently. 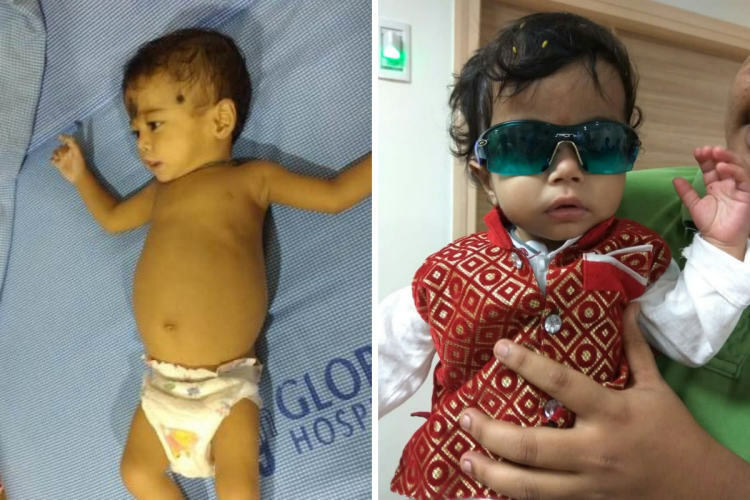 He was born with congenital liver disease but got help right in time. His two older siblings, however, were not so lucky. Krishna, a scrap-seller from Kakinada (AP) was unable to understand why his children kept dying until he discovered it was a genetic defect. If his wife knew about prenatal screening, they could have acted well-in-advance instead of going through emotional and financial trauma for years. There are several parents like Krishna who are unaware of the options available during pregnancy to diagnose birth defects as well as genetic disorders. A few thousand rupees spent on the tests can help in saving lakhs after birth, and of course, emotional trauma for the family. 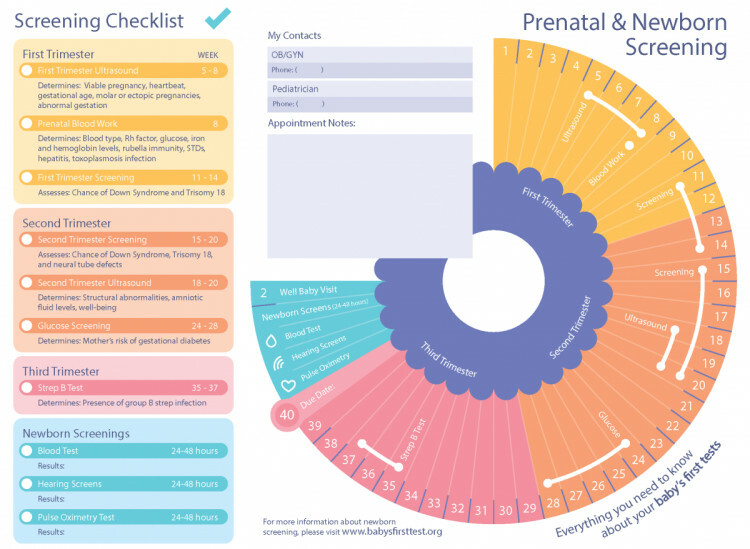 Who should consider prenatal testing? Pregnant mothers over 35 years of age since they are more prone to fetal abnormalities. 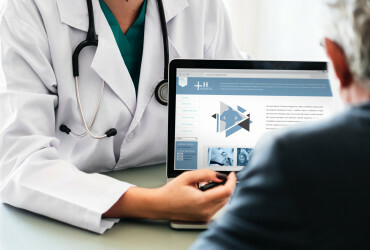 The first test, starts even before conception to detect if either parent is a carrier for a list of 100 potentially serious genetic disorders including cystic fibrosis, sickle cell disease, thalassemia, and Tay-Sachs disease. The practice of marrying within the community poses a higher risk for rare genetic diseases among Indians. According to Union Ministry of Health (TOI, 1st Aug, 2018), a draft policy has proposed compulsory genetic screening of all pregnant women to prevent inherited disorders. In the first trimester, all mothers are screened for Rubella, STDs, Hepatitis, hemoglobin, and thyroid function. An important blood typing with Rh (or Rhesus) factor test looks for a protein on the surface of red blood cells. If your blood has it, you are Rh positive (A+, B+, AB+, O+), and if you lack it you are Rh negative (A-, B-, AB-, O-). If Rh-negative mother gets pregnant with an Rh-positive child, her antibodies will attack the fetus. In such cases, a vaccination around the 28th week of the pregnancy and 72 hours after birth can prevent problems. 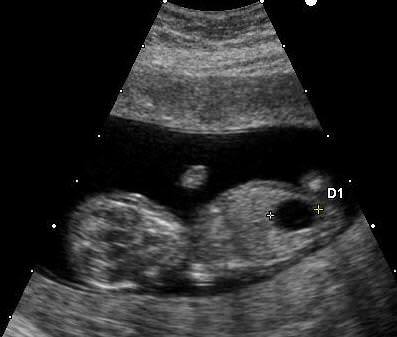 Most hospitals mandate at least one ultrasound every trimester to monitor growth and development. It even determines if you have a high-risk pregnancy (greater risk of complications for mother/baby), and helps you take measures to avoid premature birth. 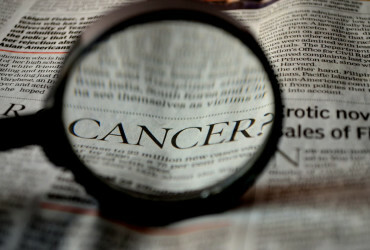 It looks for physical signs of genetic defects. For example spina bifida, heart defects, a few kidney problems, cleft palate, missing limb and sometimes even biliary atresia. "Manisha walked into the hospital at 28 weeks, bleeding. It was when she had her very first ultrasound. Our family believed that we should not see the baby before birth and also that ultrasound would harm the baby. The doctor told us her cervix length was very short. She should have been on bed rest, while she was doing all the work in the house (again, because our elders said a pregnant woman must do them in order to have a normal delivery)." - Prashanth. For a city-wide list of labs and prices, click here. Suppose your carrier screening test is positive for any serious disease, you would require amniocentesis to confirm any genetic abnormalities in the baby. It is usually done at 15 weeks. It involves removing a small amount of amniotic fluid containing fetal cells and chemicals produced by the baby. This is usually done around 8 weeks to detect chromosomal abnormalities. The placenta has projections called chorionic villi that share the baby's genetic makeup. A small portion of this is extracted for testing. 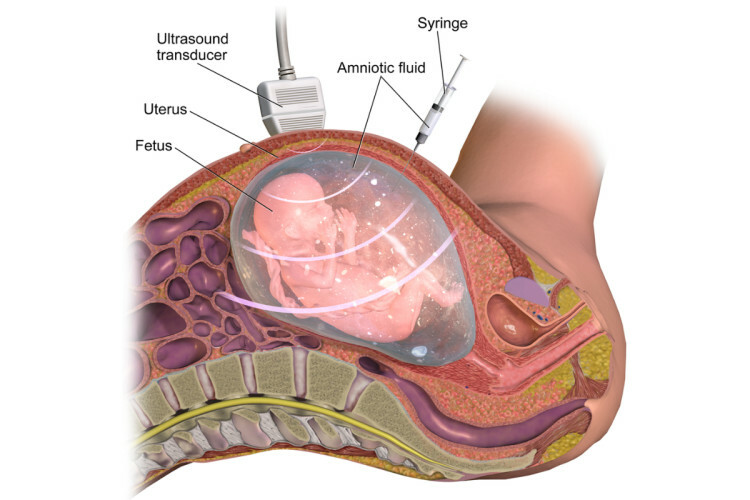 Both Amniocentesis and CVS involve inserting a needle through the womb to extract sample. The risk of miscarriage is less than 1%, and they can conclusively determine if your baby has thalassemia, cystic fibrosis, sickle cell anemia, Gaucher disease, mucopolysaccharidosis, Canavan disease, and more blood, organ or neurological disorder. Leela needed a liver transplant that was estimated to cost Rs. 16.5 Lakhs. Krishna was able to crowdfund a part of this, and avail CM Relief funds. Leela is well today, but not all children are that lucky. "If only we knew there were tests to diagnose these things right in pregnancy, we would not have gone through so much suffering. It would have cost us less than Rs. 50,000 as opposed to 16+ lakhs we spent later. It would have also saved our two children. 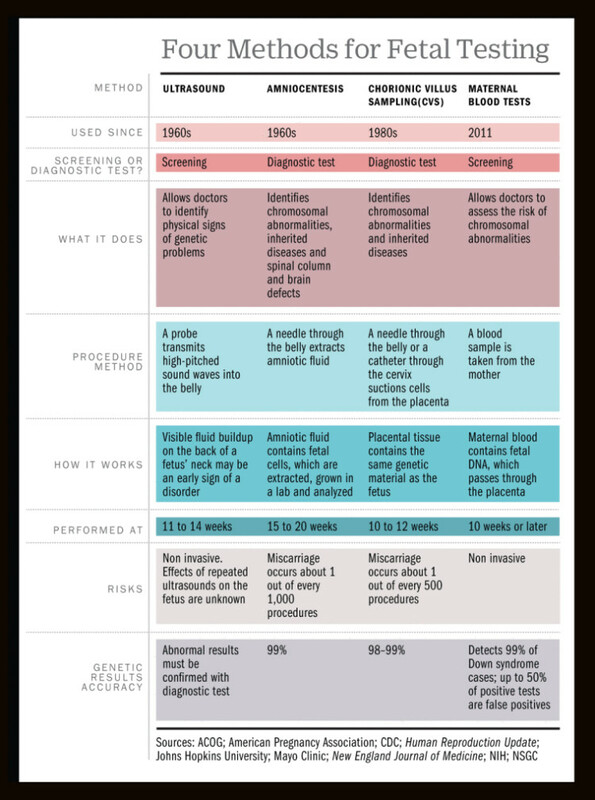 If you or anyone you know is pregnant, make sure they talk to their doctor about these tests today." - Krishna.